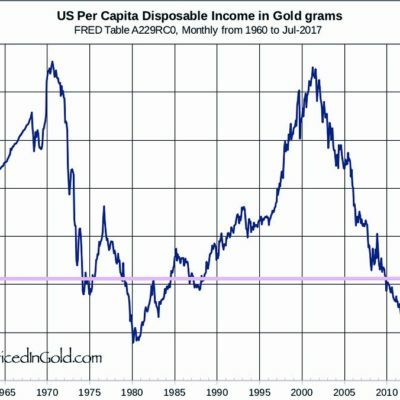 IS THE US DISPOSABLE PERSONAL INCOME PER CAPITA AT ALL TIME HIGHS, OR STAGNANT IN 1974 LEVELS? CAN WE SEE A PATTERN? 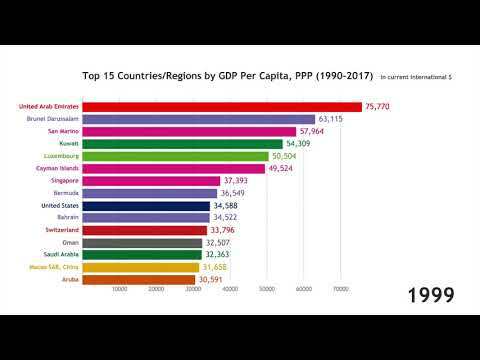 VIOLENT CRIME: RED vs BLUE by COUNTY – murders, per capita violent crime, missing children – even with per capita figures, there is still a very distinct pattern and that pattern, SURPRISE, follows GUN OWNERSHIP!